Valencia easily won their city derby with Levante on Sunday. 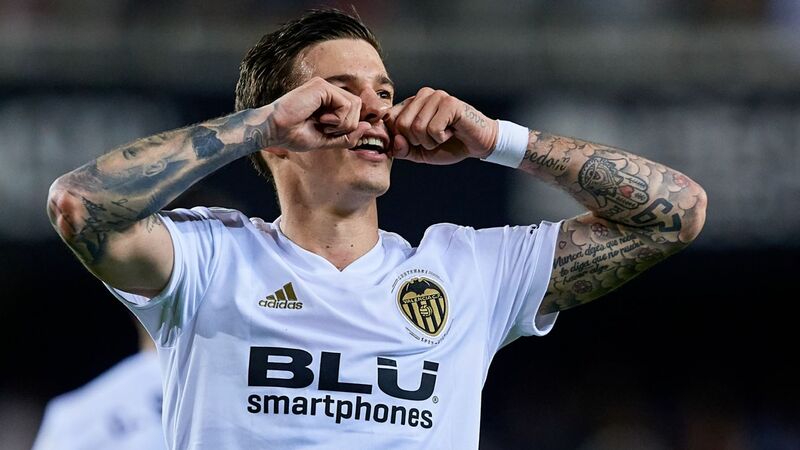 Scarred by defeat by struggling Rayo Vallecano last weekend yet buoyed by victory in their Europa League quarter-final first leg over Villarreal, Marcelino's side got off to a flying start with a headed goal from Santi Mina in the second minute. Real Madrid's Gareth Bale came off the bench and coolly converted a controversial penalty to secure a 2-1 win at Levante in La Liga on Sunday as the European champions rode their luck to stay within nine points of leaders Barcelona. Real came under heavy pressure early on but Karim Benzema gave them the lead towards the end of the first half from the spot after a penalty was correctly awarded for handball by Enis Bardhi following a Video Assistant Referee (VAR) review. Sevilla roared back to life from a slump in La Liga by thrashing Levante 5-0 at home on Saturday, scoring all their goals in the second half for a first win in five league games which took them back up to third in the standings. 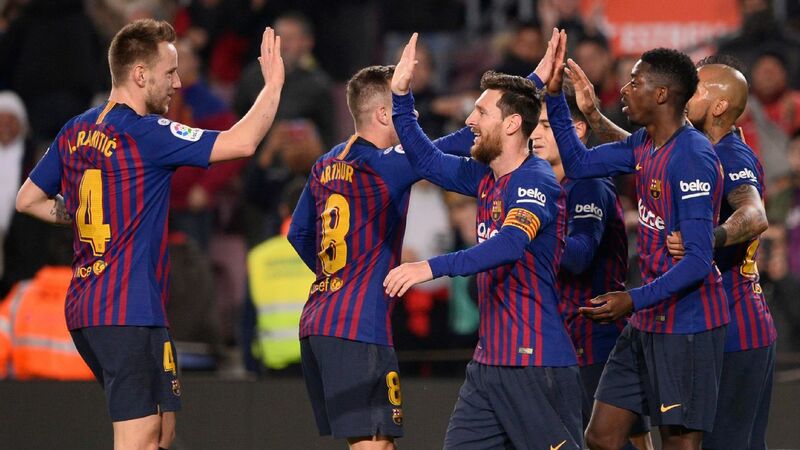 Pablo Machin's side had been boosted by a 2-0 victory over Barcelona in a Copa del Rey quarter-final, first leg on Wednesday but could not break down Levante until French forward Wissam Ben Yedder fired into the bottom corner from a tight angle in the 48th minute. Barcelona will remain in the Copa del Rey after the RFEF's competition committee said on Friday it had rejected Levante's complaint that the Catalan side fielded an ineligible player. "After studying the complaint and the corresponding allegations, the head of the competition has decided to maintain the result of the tie and keep Barcelona in the quarterfinal draw," the federation said in a statement.